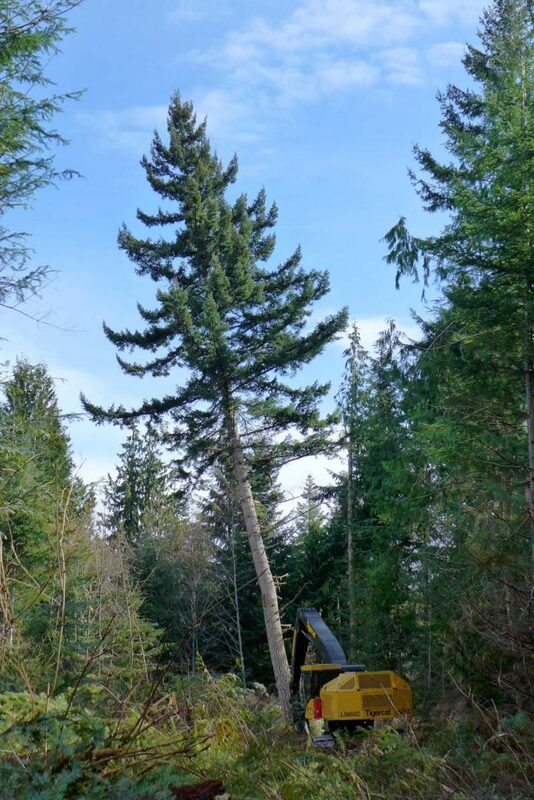 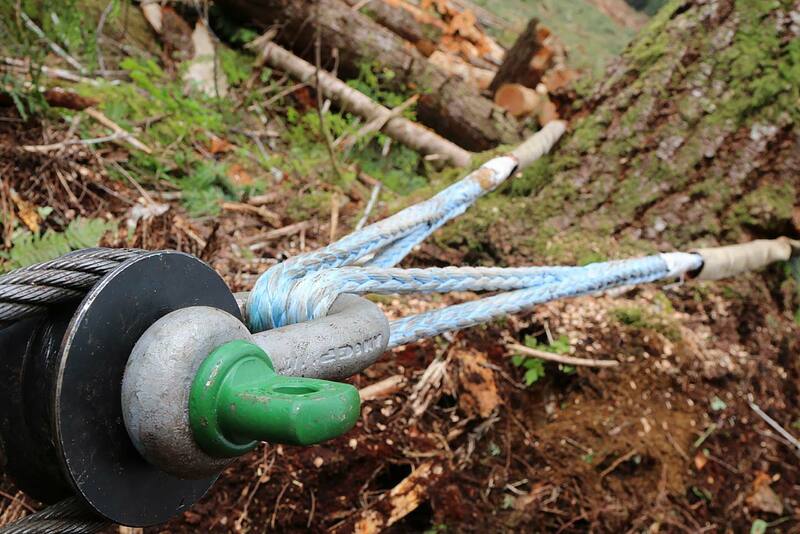 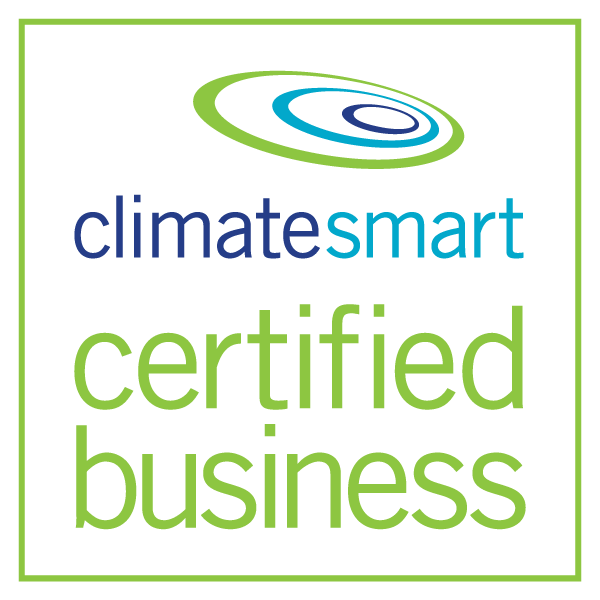 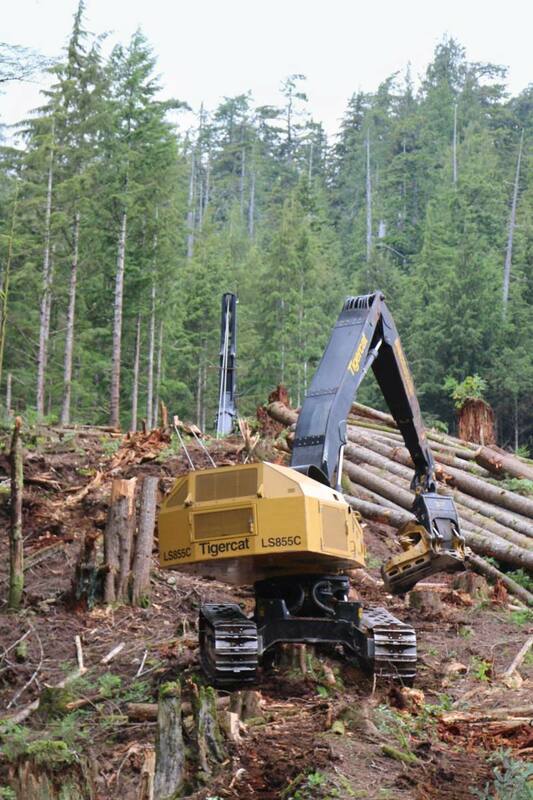 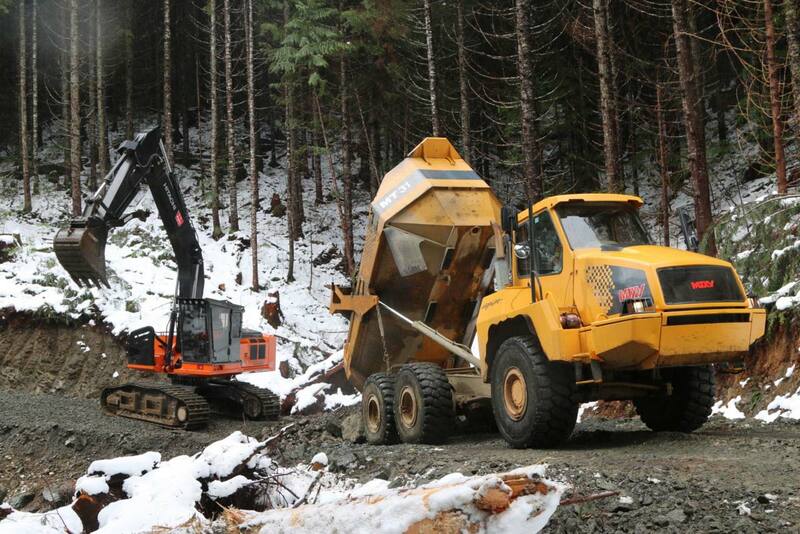 CoastFibre is an innovative, safe and efficient logging company that operates on the BC Coast. 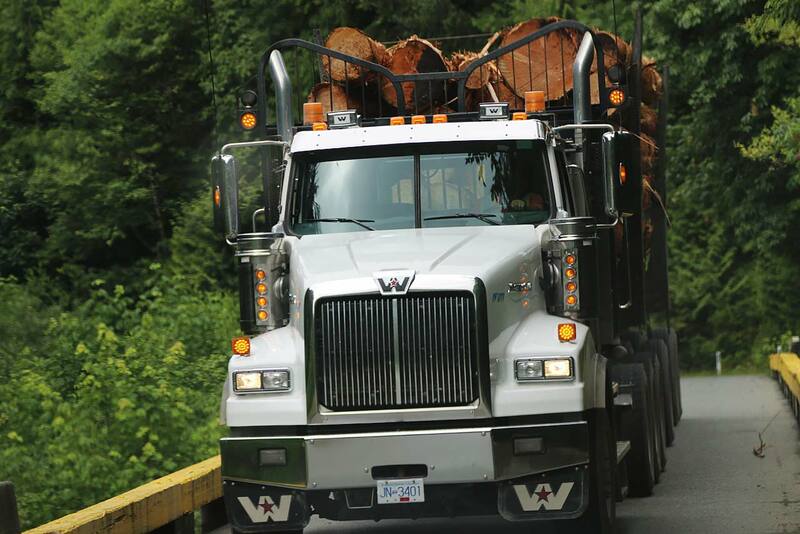 We value our people, our customers and our environment. 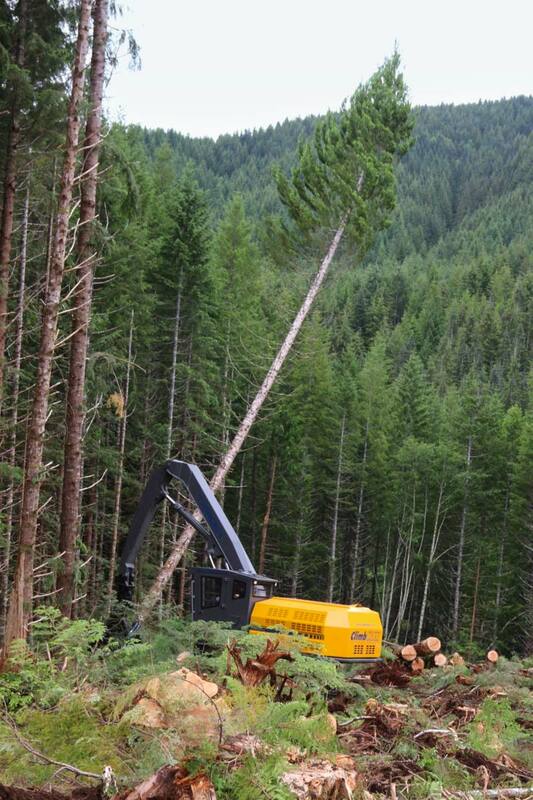 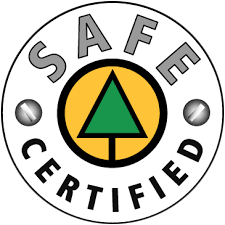 Through technology-enabled, safe and efficient teamwork, we maximize timber value and minimize environmental footprint.